The posting describes the steps to Install SAP BusinessObjects Planning and Consolidation (BPC) 7.5 . The installation will be done in two servers, a database server and SAP BPC server which will have application server/web server component for SAP BPC. Create User ID something Like BPC_user_Tst for Development environment, grant it public role to MS SQL Server. 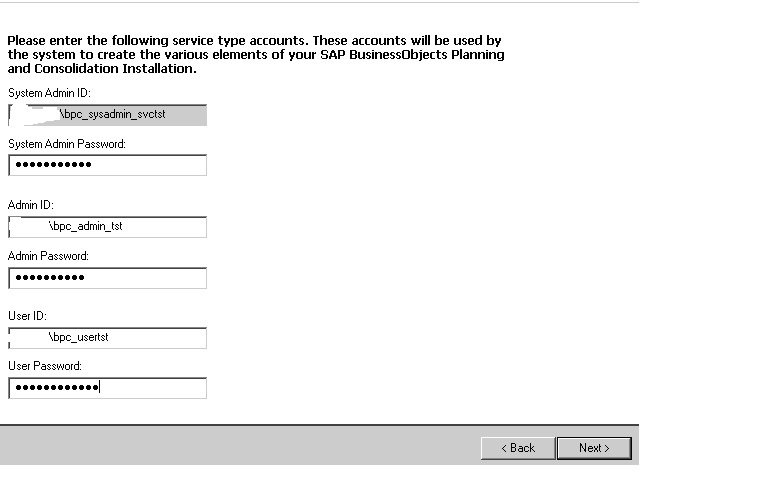 Log on with a domain user ID (System Admin ID created in 2.2.3) to the server where you are installing SAP BPC server. 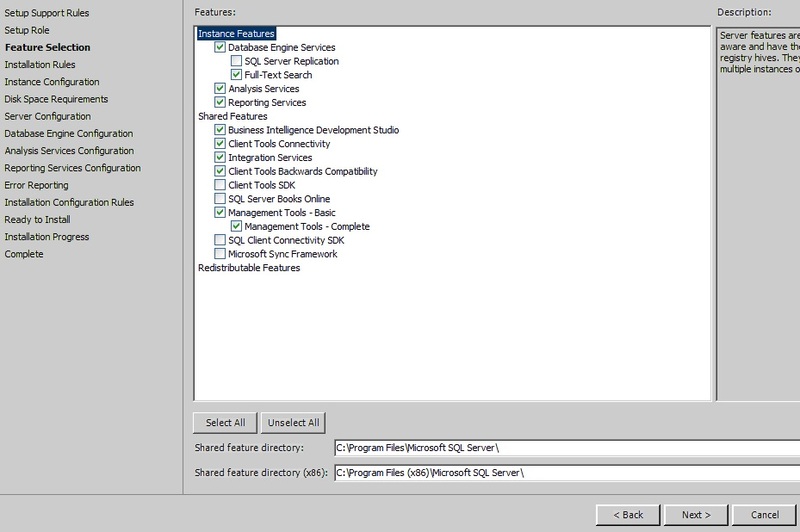 Create a Microsoft SQL Server user to access AppServer as the default database. Grant it db_Owner database role on AppServer database. 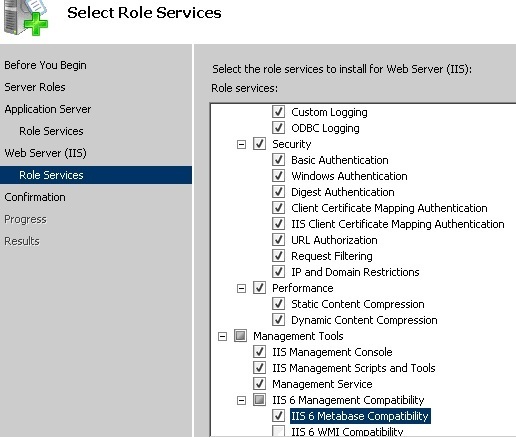 Start Internet Information Services (IIS) Manager on the Application server. Expand the local computer, and expand Application pools. 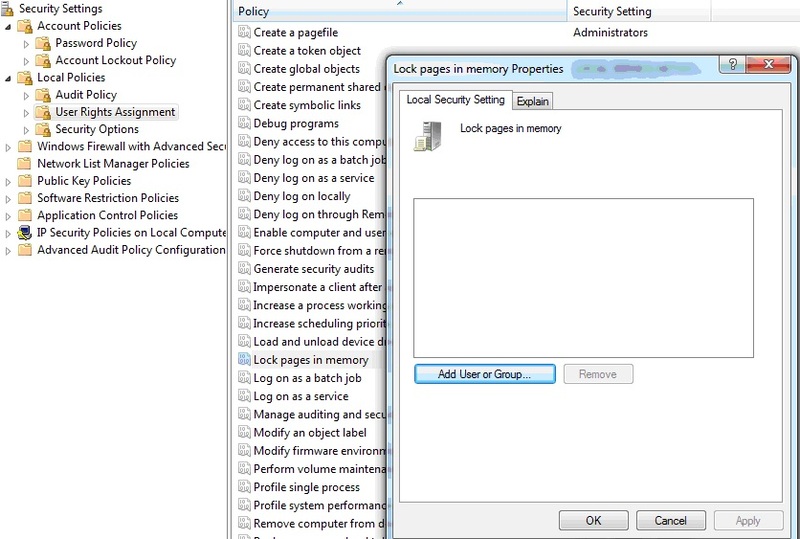 Right-click the application pool that contains the Osoft virtual directory (BPC_APP), then select advanced settings. From the Recycling, Virtual memory limit (in KB), enter 1843200 (the maximum amount), and then select OK.
Open Component Services on the application server. Choose the Everest Update component in COM+ Applications tree. 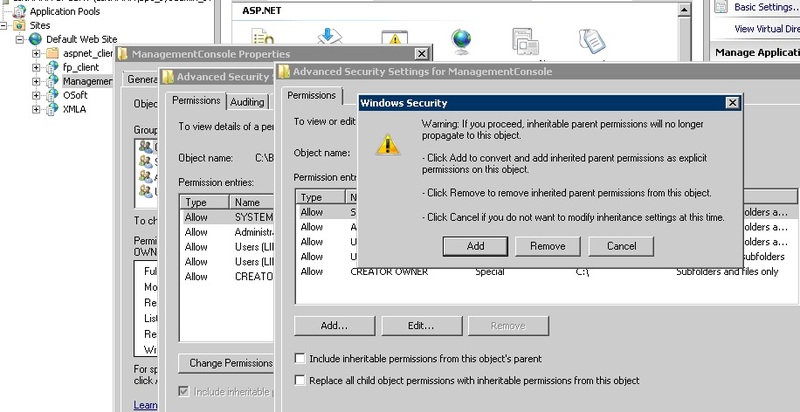 Open the Properties menu using the right-click menu. Select the Enable 3GB support option, then click OK.
Changing this setting is a potential solution if you receive an Out of memory exception error while running logic. 3.2 Navigate to BPC_LanguagePack on the BPC server, click on “Setup.exe” to start the installation >> Click Next>> accept the license agreement and click on Next >> Click Next>> The installation starts >> The installation is finished.